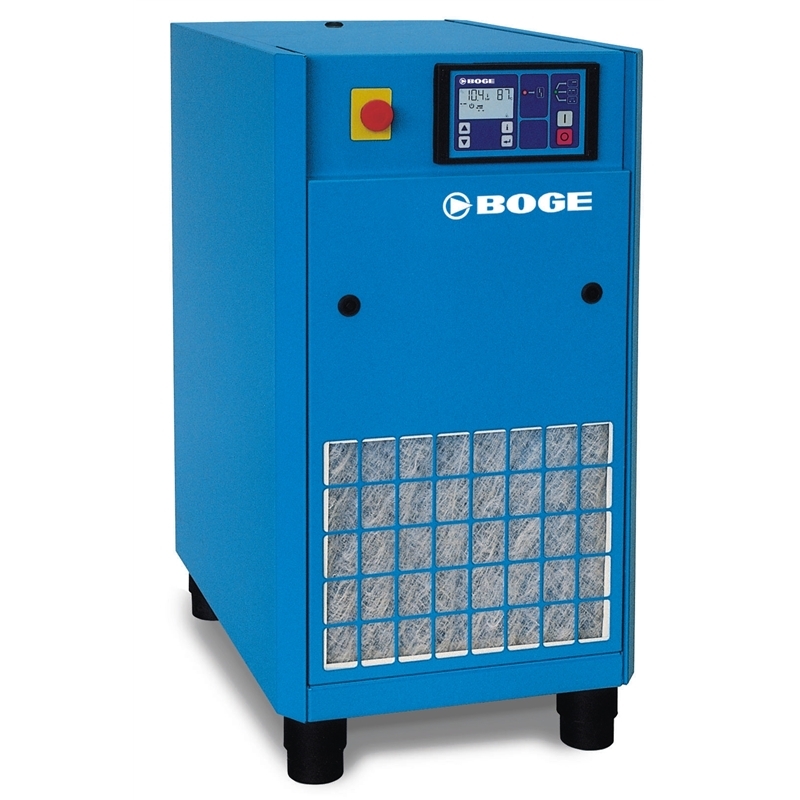 The most efficient way to produce compressed air. 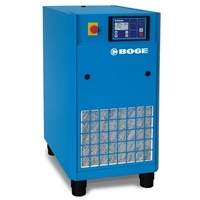 for continual compressed air requirements BOGE screw compressors are the first choice. 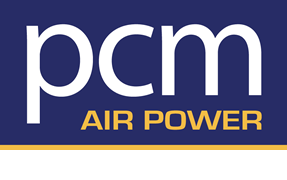 of compressed air and ensures that you always haver air to work.